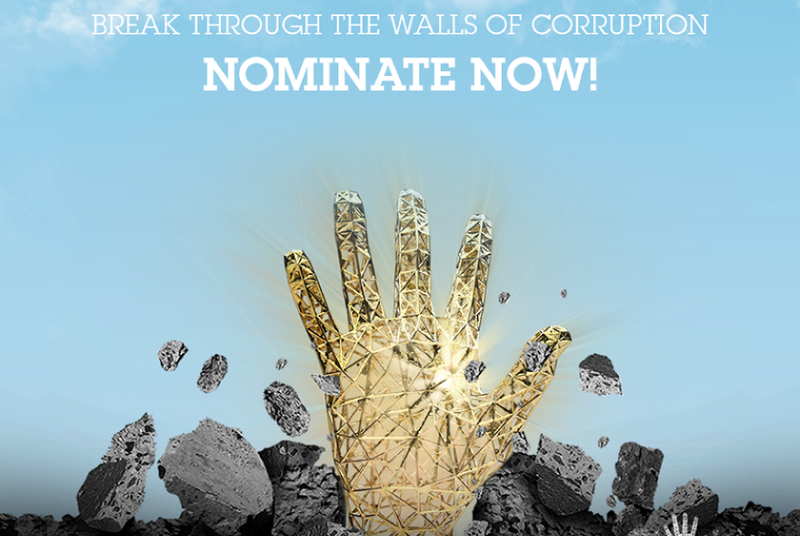 The Anti-Corruption Lifetime Achievement Award is to reward noteworthy and outstanding contribution to the global fight against corruption, achieved over the span of a lifetime. The Anti-Corruption Academic Research Award is granted in recognition of impactful academic research in the field of global anti-corruption efforts. The Anti-Corruption Youth Creativity Award is given in recognition of anti-corruption initiatives created and led by young people. The projects can vary in form, from independent youth initiatives to organisational and school or other academic institution projects. The Anti-Corruption Innovation Award is granted in recognition and appreciation of modern and innovative approaches to tackle corruption. 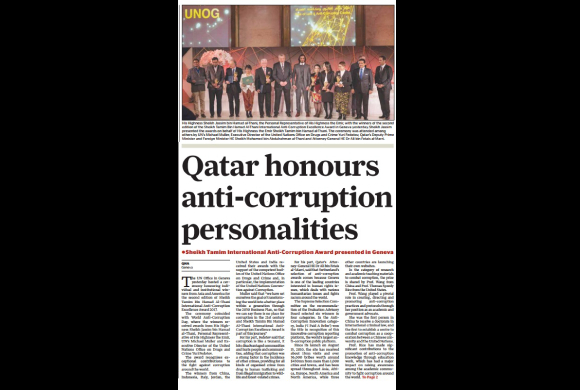 Kuala Lumpur, Malaysia - 7th December 2018: Organizations, individuals and entities from Asia, North America, Africa, Oceania and Europe were recognised at the Third annual Sheikh Tamim Bin Hamad Al Thani International Anti-Corruption Excellence (ACE) Award 2018. 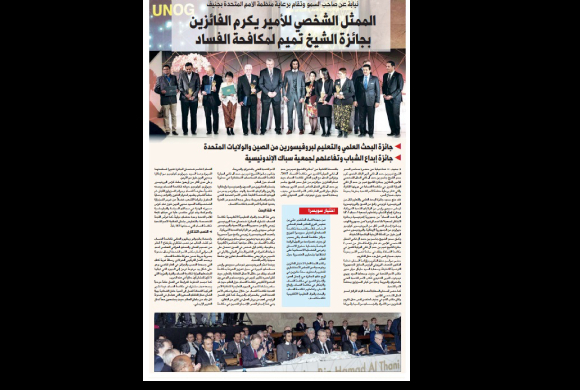 The annual Award ceremony took place at the United Nations Office in Geneva (UNOG) and acknowledged outstanding contributions towards the prevention of and the fight against corruption around the world. I Paid a Bribe (IPAB) under Janaagraha Centre for Citizenship and Democracy (India) on completing the requirements for this year’s Sheikh Tamim Bin Hamad Al Thani International Anti-Corruption Innovation Award. 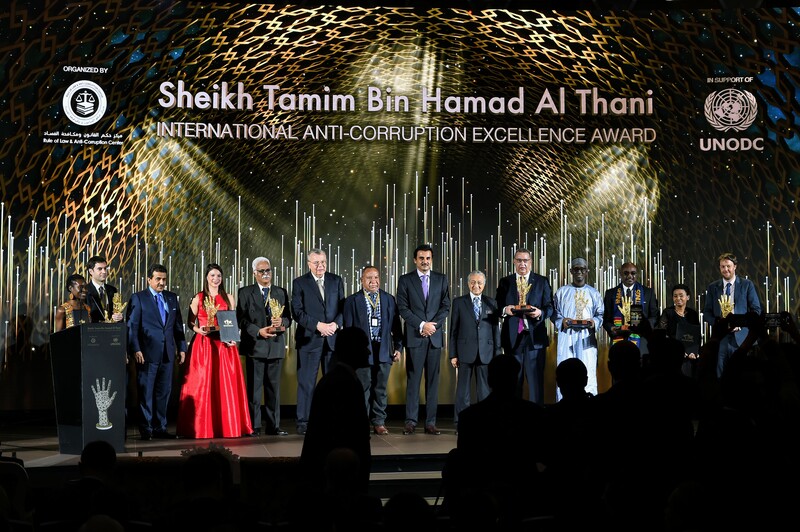 In Vienna at the Hofburg Palace, organisations, individuals and groups from Europe, Asia, North and South America and Africa, were recognised at the inaugural Sheikh Tamim bin Hamad Al Thani Anti-Corruption Excellence Awards. 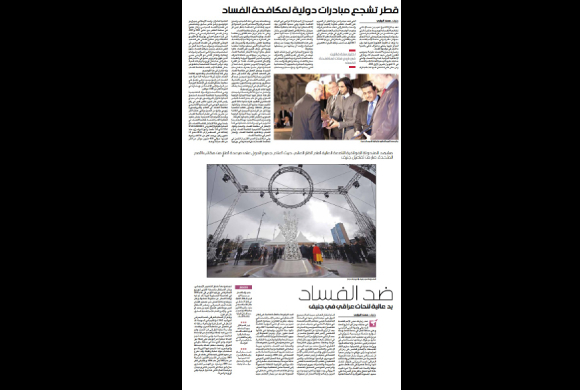 Combating corruption can be achieved through a variety of means, and one of them is through research and education. The fight against corruption is not only something that must be done in the present but also thinking of the future ahead of us. 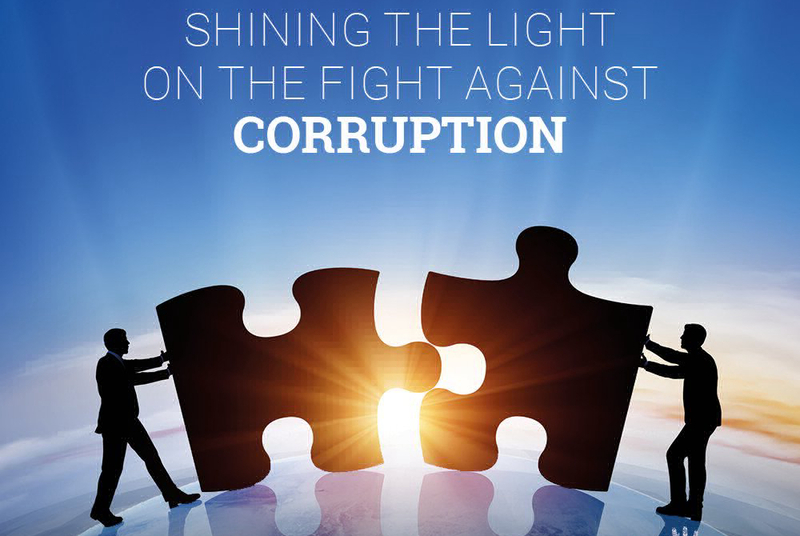 The fight against corruptions does not only need the will of an engaged sector of people and organizations but also requires tools to be able to combat corruption. In combating against corruption there are those who have dedicated their entire life to the fight against it. Eight winners are recognised at the 3rd annual International Anti-Corruption Excellence Awards at the Putrajaya International Convention Center in Kuala Lumpur, Malaysia. 23 June 2018 - Established in 2016, the International Anti-Corruption Excellence Award is designed to showcase creative and outstanding achievements of anti-corruption projects from across the globe and publicly acknowledge these exceptional efforts. 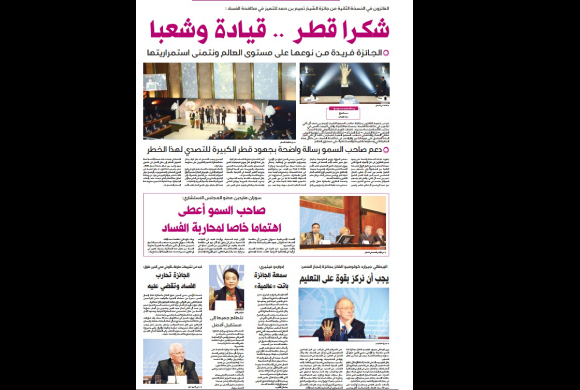 The Award is designed to showcase creative and outstanding achievements of anti-corruption projects from across the globe and publicly acknowledge these exceptional efforts. 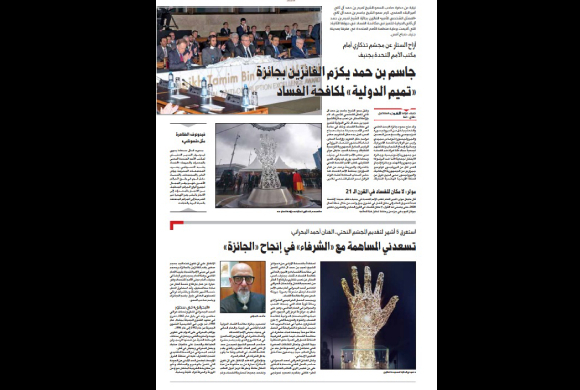 "To support and inspire efforts in anti-corruption, through awareness, encouragement and challenge."